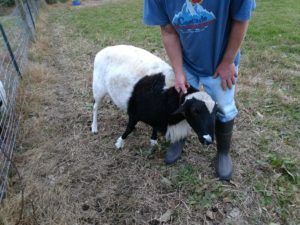 Attached please find some pictures of some mixed breed sheep that are for sale. 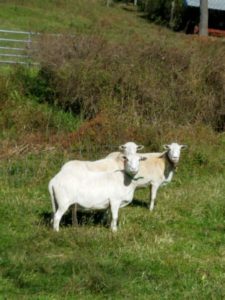 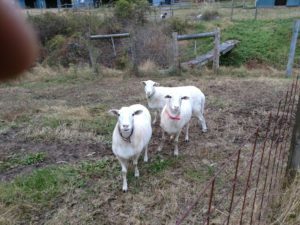 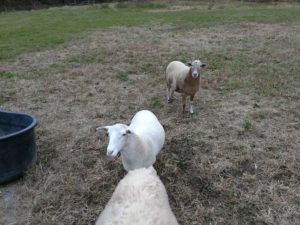 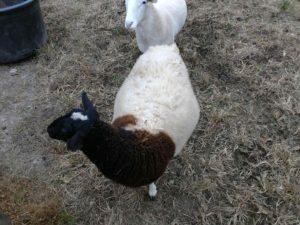 A friend of ours mother passed away recently and they are unable to care for the sheep. 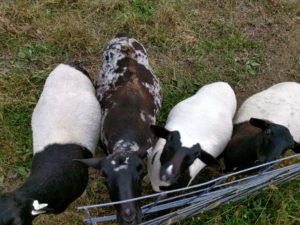 They are asking $100 to $150, negotiable . 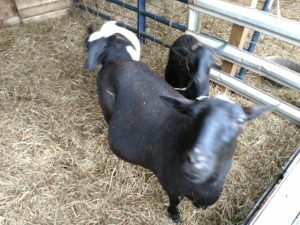 If interested you can either contact me (Tracy) 908-887-2630 or Lonnie King who is the contact for selling them at 1-610-745-3318.